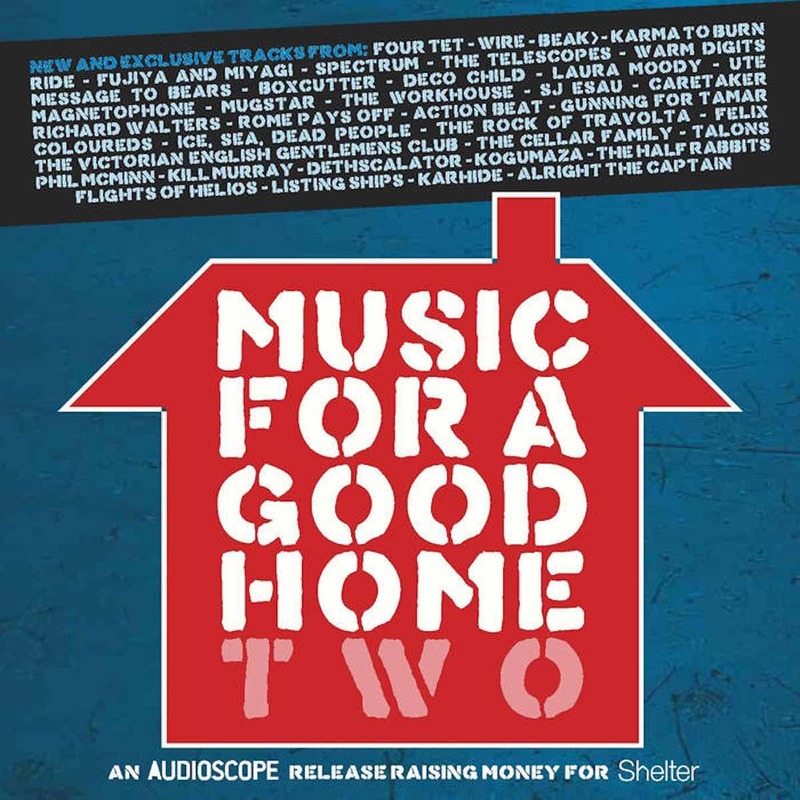 Music For A Good Home 2 is the third Audioscope release and includes exclusive and rare tracks from artists who have either performed at or supported the festival. Featuring 40 tracks, the album includes new and exclusive tracks from internationally-renowned musicians including Four Tet, Wire, Beak> and Ride, as well as the best of Oxfordshire’s music scene. 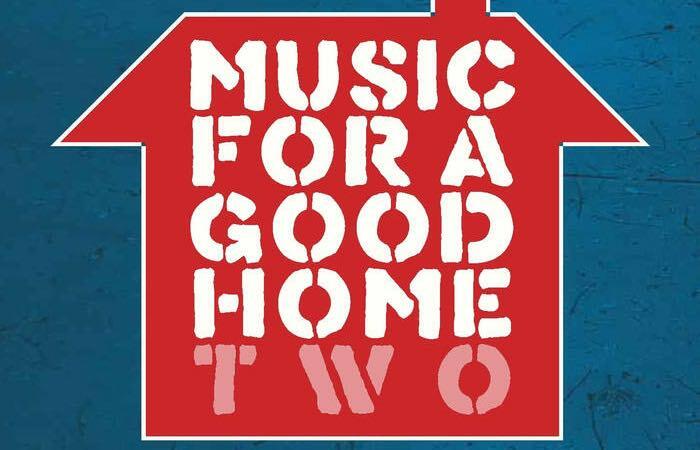 Music For A Good Home 2 is available for a minimum donation of £5, with all proceeds going to Shelter.